In this tutorial, you will learn how to create and publish a new post on your WordPress site or blog. 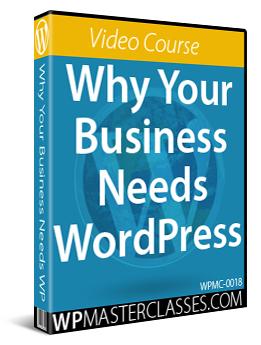 As we repeatedly state throughout this site, WordPress provides an easy-to-use, powerful and flexible content management system tool to publish information about your business online. 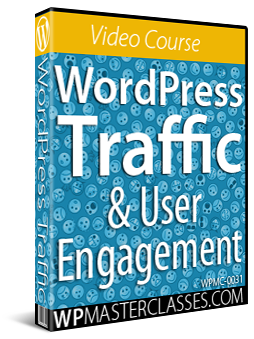 The more you understand WordPress, the better you can use it to grow your business online. 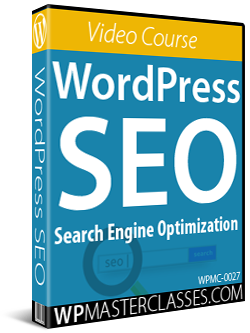 As you will soon discover, creating a WordPress post is very easy. 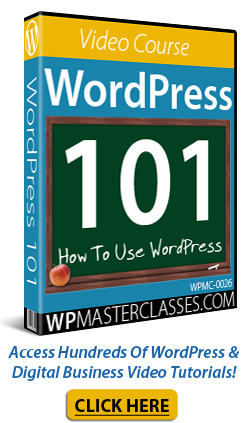 In this tutorial, you are going to learn how to actually create a WordPress post. Let’s begin by reviewing some useful guidelines for adding content to WordPress posts. Practice Accessibility: Stay compliant with web standards for accessibility and help your users by including ALT and TITLE descriptions with your images and links (e.g. <a title=”Add Your Title Here” href=”http://yourdomain.com/”>Hyperlink Text</a>). Use Paragraphs: Use paragraphs to make your content more readable. Tip: If paragraphs are separated using double spacing, WordPress will automatically detect these and insert HTML paragraph tags (<p>) into your writing. Use Headings: If you plan to write long posts, then use headings to break up your post sections. In HTML, headings are set using tags like h1, h2, h3, h4, and so on. You can also insert headings by highlighting content in the body of your post, and then selecting one of the heading options from the “Format Style” menu in your WordPress Editor. Use HTML: You don’t have to know HTML to create richly formatted content, as WordPress will automatically do this if you use the WordPress Editor. Having a little knowledge of HTML, however, will allow you to control different styling elements in your content (e.g. columned sections and headings). Spell Check & Proof: Check your spelling and proof everything before posting your content. There are a number of spell check plugins available for WordPress. Focus On Adding Value With Quality Content: An excellent way to focus on writing great content without distractions is to compose your posts in a text editor, then copy and paste your content into the WordPress editor. Think Before You Publish: Everything that you publish could be viewed by many people and logged by search engines, making it harder to take things back. Take take your time and think about what you are writing and review everything before you hit the publish button. Don’t rant … think! Consider Your Audience: Think about who will read your content and take any appropriate measures or precautions you think may be required to ensure that your privacy is protected. Make Use Of Commenting: Comments let your site visitors interact with you and share their ideas. You control what gets posted on your website or blog and you can delete any comments that you don’t want displayed in your posts, so take this into account when deciding whether you will or will not allow people to comment on your posts. Also, make sure that visitors can contact you privately if they need to (e.g. use a contact form). Worry About Little Things Later: How your site looks is important, but it’s often not essential to getting your point across. 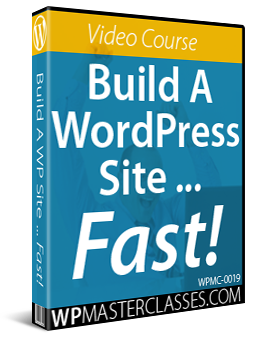 In fact, because WordPress is so flexible when it comes to web design, you can just start publishing content to grow a readership, and then change your entire site’s design with a couple of mouse clicks anytime you want, using WordPress Themes. Remember that great content is what attracts and keeps your readers engaged, so focus on publishing quality content and worry about other things later – you can change anything and everything any time you want with WordPress! Use Images And Videos: Videos and graphic elements help make your pages and posts colorful and attractive and help readers engage better with your posts. We provide additional tutorials and articles on inserting images and embedding videos into your post content. Save Your Posts: Save your posts regularly to prevent losing your work to accidents or computer errors. 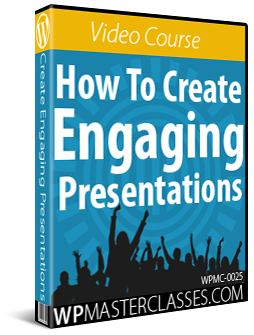 You can even do this without publishing your content as you will see in a moment. Now that we have covered a few guidelines for posting content on your site, the next step is to look at different options available for saving posts in WordPress. After adding content to your post, it’s time to save it. Autosaving helps prevent loss of valuable information if something should unexpectedly go wrong with your computer, or if you click something and accidentally close your browser window, or terminate an application in the middle of your work session. The time and date of your post are automatically recorded when the post is first autosaved. Your post will be saved as ’draft’ status and will no longer be made visible to your site visitors. Now that you know how to create, save and publish a post in WordPress, let’s recap the steps involved in the process of creating a new WordPress post. In this final section of the tutorial, we summarize the steps involved in creating and optimizing a new WordPress post. After deciding what topic you will write about the next step is to simply get the content written, and then get it published online. WordPress makes publishing content easy. Note: Optimized posts help your content perform better with search engines. We provide separate articles about optimizing posts for search engines. Choose Posts > Add New in your WP dashboard menu to bring up the ‘Add New Post’ screen. Add your post content (title & body). Also, make sure your site’s Permalinks are already set up and change the Post Slug if required. If you have an SEO plugin installed, complete this section. 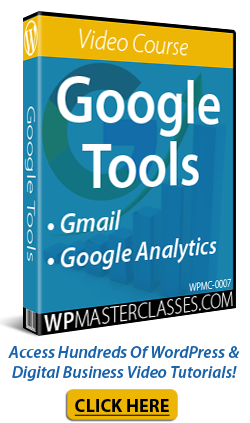 This only takes an extra minute or two, but it will help your content to rank better in the search engines. Add a Post Excerpt in the ‘Excerpt’ module. Select a Category to file your post under. Add tags to the Post Tags section (tip: use the same keywords you entered into the SEO section in Step 3). 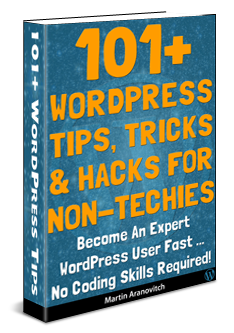 Originally published as How To Create A WordPress Post – Pt. 2.